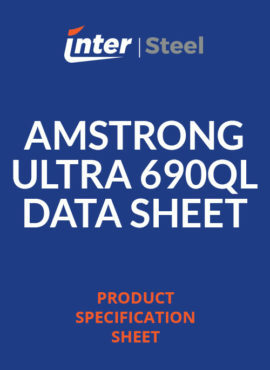 Q&T 80 is a high strength low alloyed steel with a yield strength approximately three times the value of carbon steel plate. 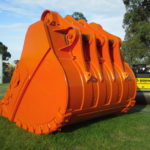 It is commonly used in the mining and transport industries and can also be used for lifting applications. Q&T 80 can be readily welded and formed using most popular methods. 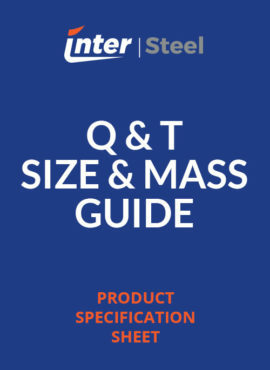 Inter-Steel can process Q&T 80 using Laser, Hi-Def Plasma or Oxy. 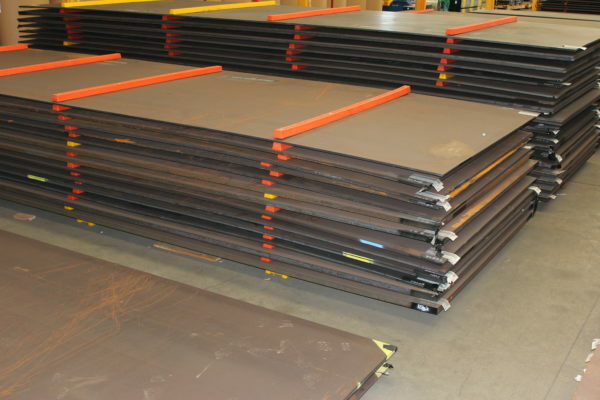 Q&T 400 is a medium abrasion resistant Quenched & Tempered steel. 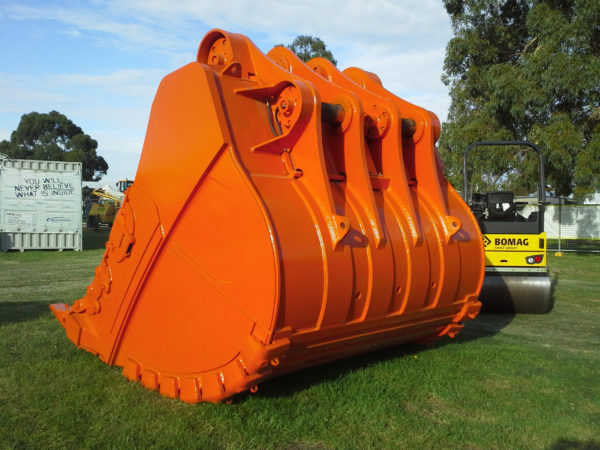 It can sustain impact and abrasion wear in a range of fixed and mobile plant applications. Q&T 400 is easily cut, welded and formed following manufacturer’s recommendations. 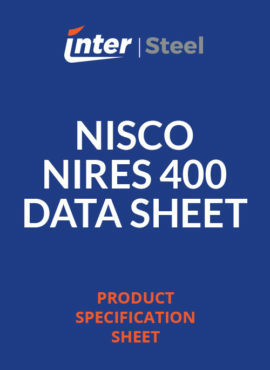 Q&T 450 is a high hardness impact and abrasion resistant Quenched & Tempered steel. 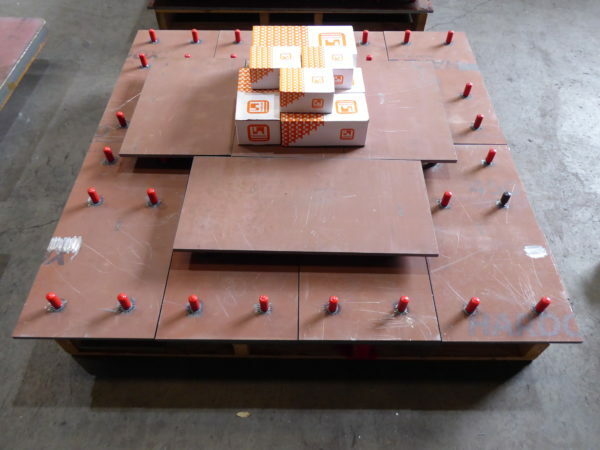 It is highly effective in environments that experience both impact and abrasion. Q&T 450 is a universal grade that can be readily cut, welded and formed to shape. Inter-Steel’s Q&T 500 is a high hardness abrasion resistant Quenched & Tempered steel. 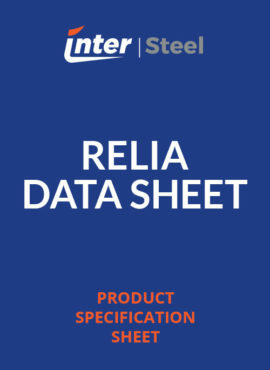 It is through hardened to ensure longevity of the steel in the toughest of environments. 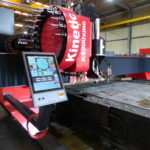 Q&T 500 is usually selected for applications experiencing either sliding abrasion or gouging. 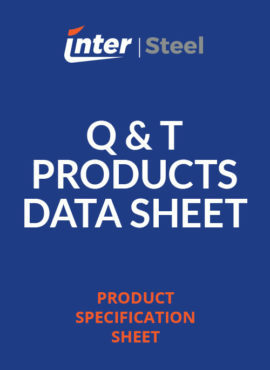 A recent addition to the Quenched & Tempered steels range is the Q&T 600 grade. This high hardness grade has been designed to suit applications involving severe abrasion and moderate impact. 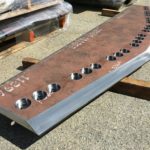 Q&T 600 can be processed using popular methods such as Water Jet, Hi-Definition Plasma or Oxy, with particular attention to pre-heat and post-heat treatment. 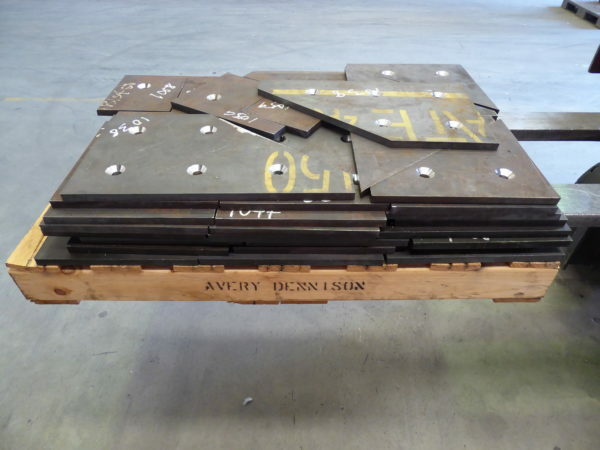 Welding and forming is more difficult than the lower grades and it is recommended to carefully follow manufacturer’s recommendations.